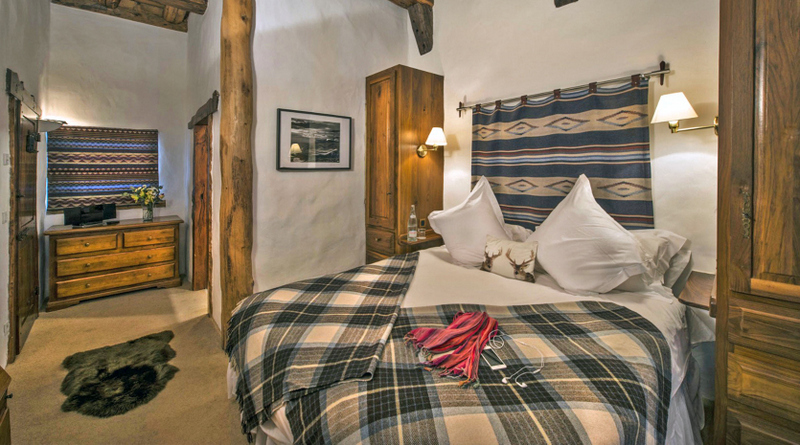 Chalet La Taniere Du Loup is located on the site of an old "bergerie", or shepherd's hut, dating back to the 17th century. 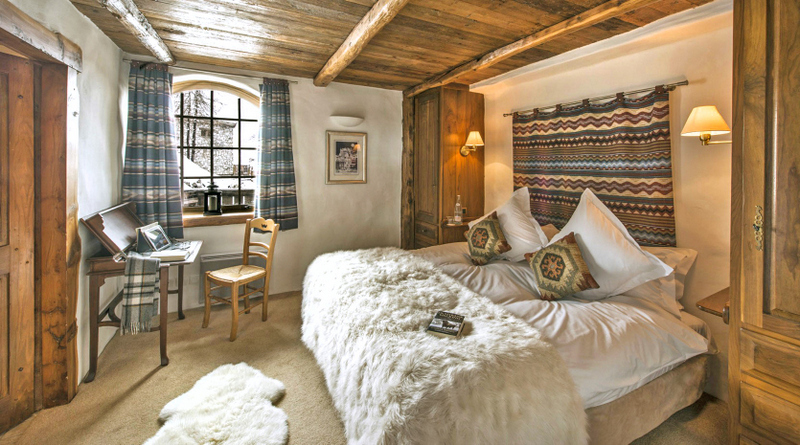 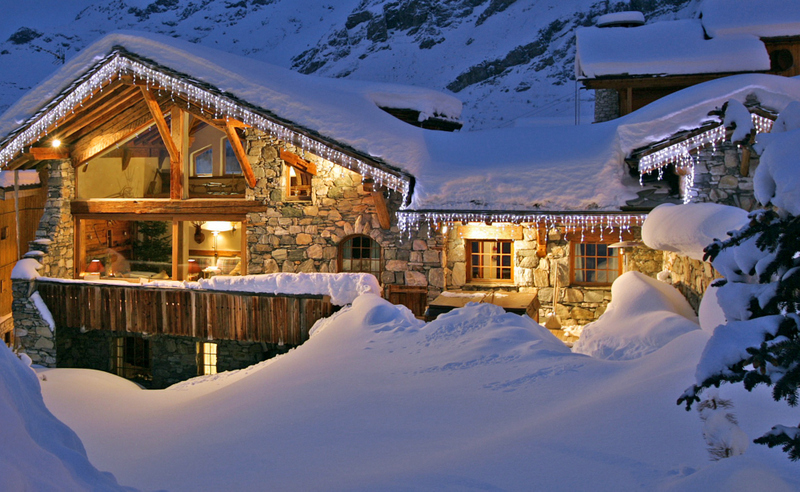 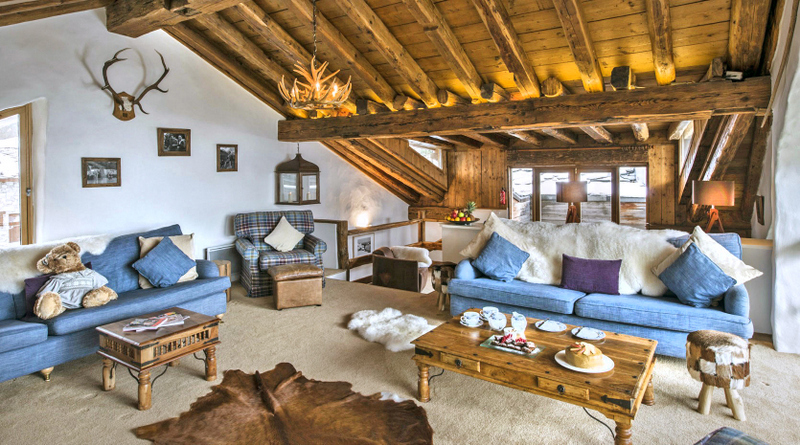 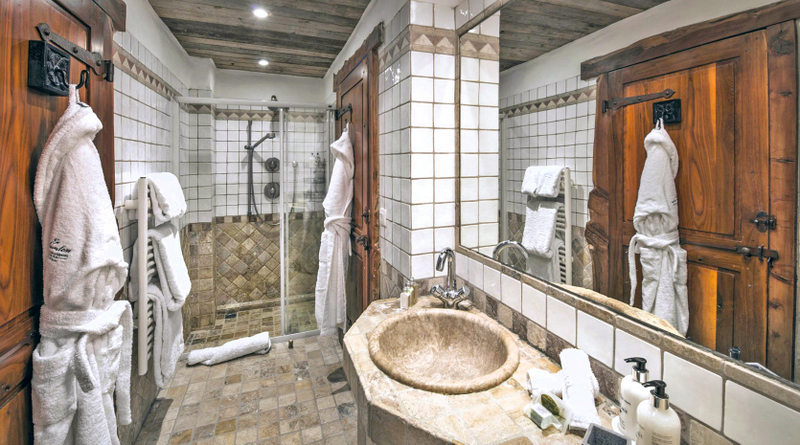 This unique chalet has been renovated using many of the original features blending traditional wood and stone with modern facilities - an eclectic and stylish mix of history and modernity. 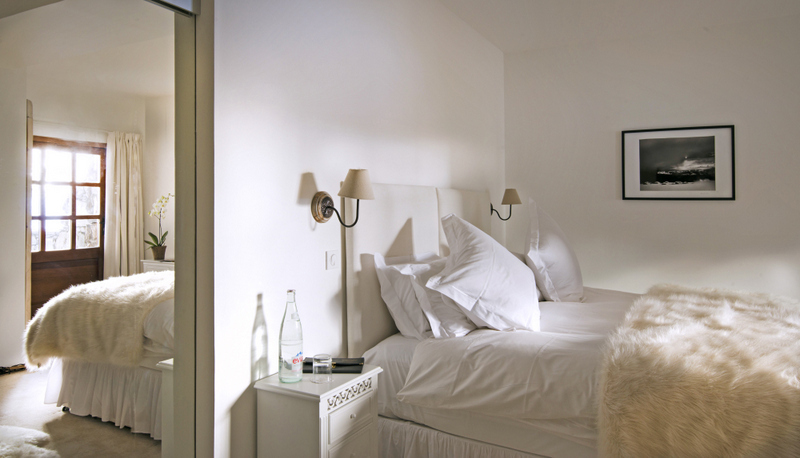 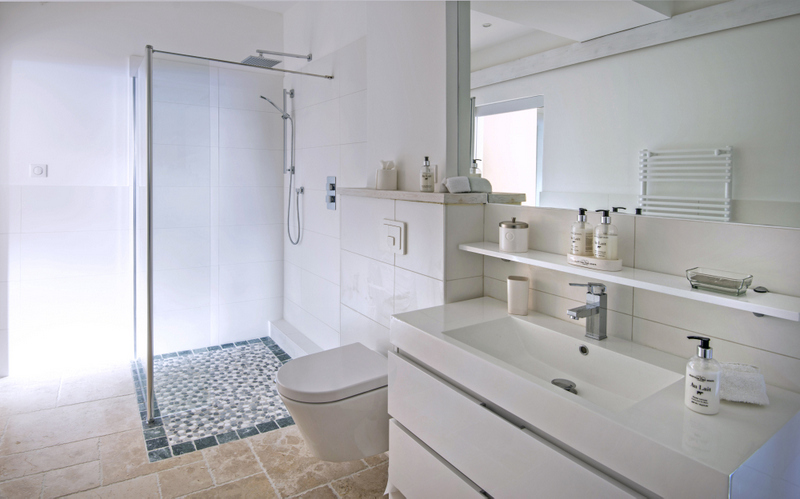 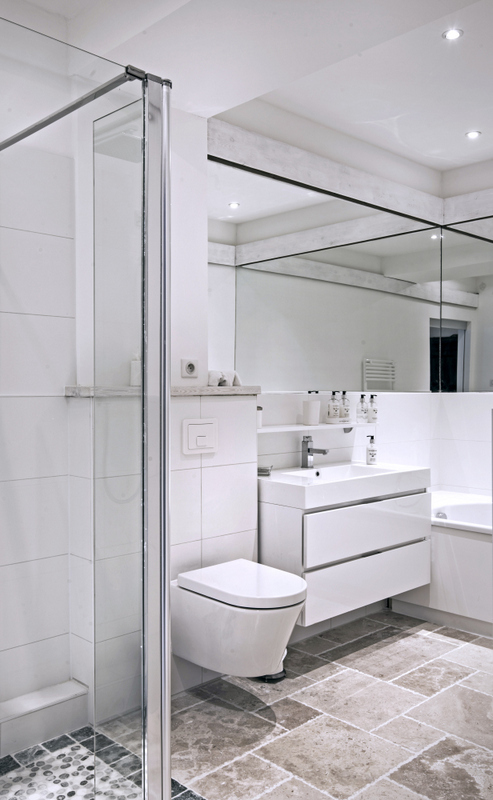 Decorated with care, there is a prevailing sense of calm and tranquillity throughout. 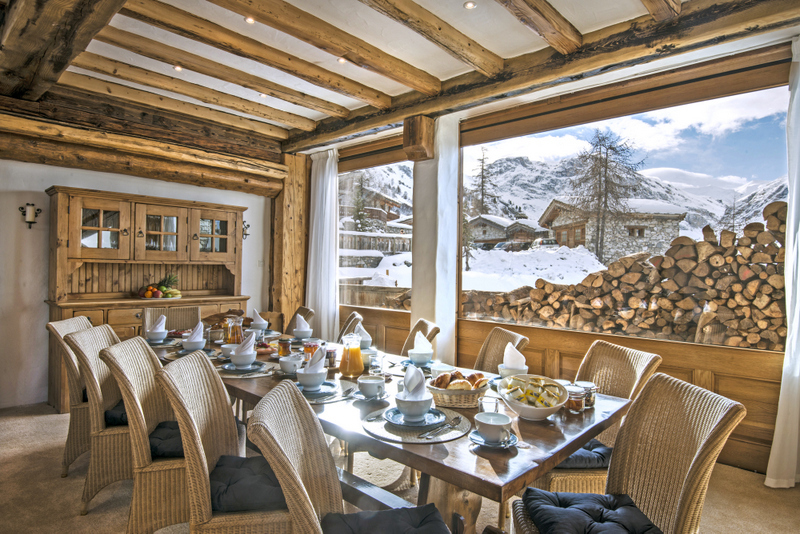 Chalet La Taniere Du Loup also boasts service levels of the highest standard and catering to impress even the harshest of food critics! 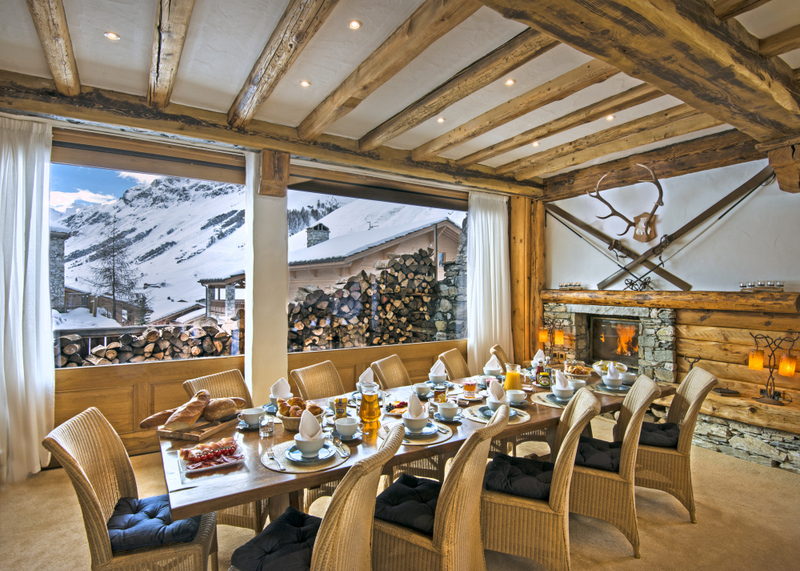 Each night, guests will enjoy a five course culinary experience from the chalet’s talented private chef, served in the beautiful vaulted dining room. 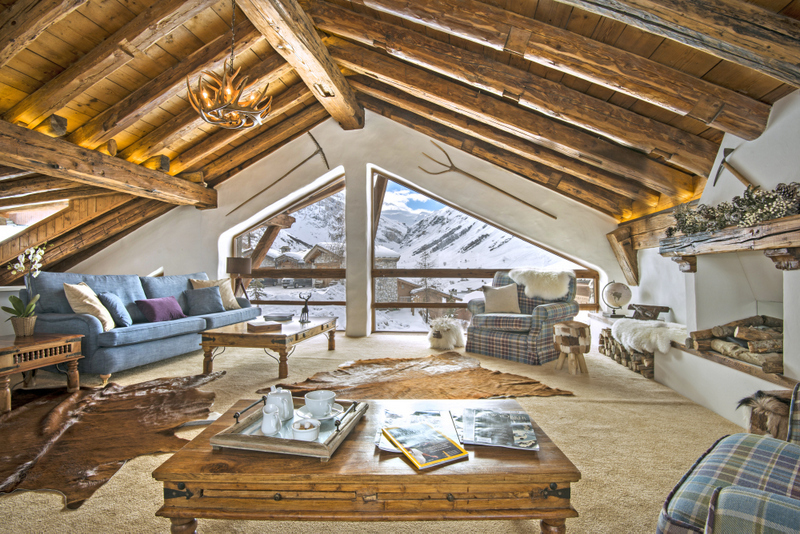 Chalet La Taniere Du Loup, a beautifully restored and redeveloped former shepherd's hut, boasts a fantastic location in close proximity to the ski slopes.